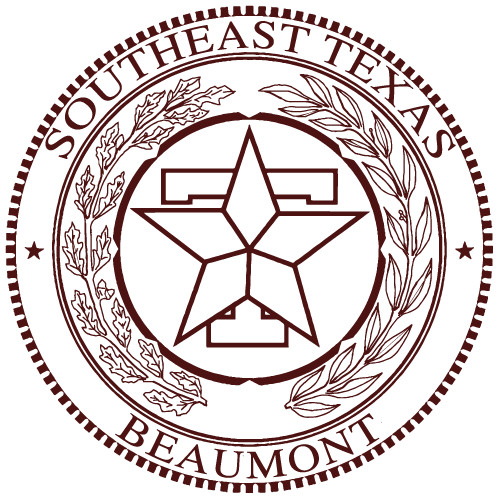 The Beaumont A&M Club exists to establish and maintain scholarships for needy and worthy students; to assist the community, the University and the Association of Former Students in any worthy undertaking to the best of our ability as a club and as individuals; and to maintain and encourage the fraternal spirit of friendliness and helpfulness that is traditional among A&M former students. Interested in joining the Beaumont A&M Club? Download our Membership form, print it out, and mail it to us. Donations to our scholarship fund are welcome and can be done by clicking the donate button below. The Beaumont A&M Club is pleased to fund a scholarship to assist an incoming freshman attend Texas A&M University. The Association of Former Students traces its history to the Ex-Cadets Association that formed in 1879, and later to the A&M Alumni Association and Alpha Phi Fraternity. In 1919, a coalition of multiple alumni groups formed under the name The Association of Former Students. Since 1879, much has changed in organization and details, but the fundamental objectives of The Association remain the same: strengthening the Aggie Network, promoting Texas A&M, perpetuating the ties of affection formed in university days, and serving the student body. In May 1921, The Association published the first issue of Texas Aggiemagazine. In the years since, The Association’s communications have evolved to include newsletters, a website, and now multiple social media channels, butTexas Aggie magazine remains the flagship publication of the Aggie Network. In 1987, The Association erected its first free-standing building, the Clayton W. Williams, Jr. Alumni Center, which today remains a campus landmark. Today the former students of Texas A&M remain proud of our past yet committed to the future. Our methods and programs have evolved tremendously over the years, but the noble cause of the Ex-Cadets Association is still carried out by the staff and dedicated volunteers of The Association of Former Students.